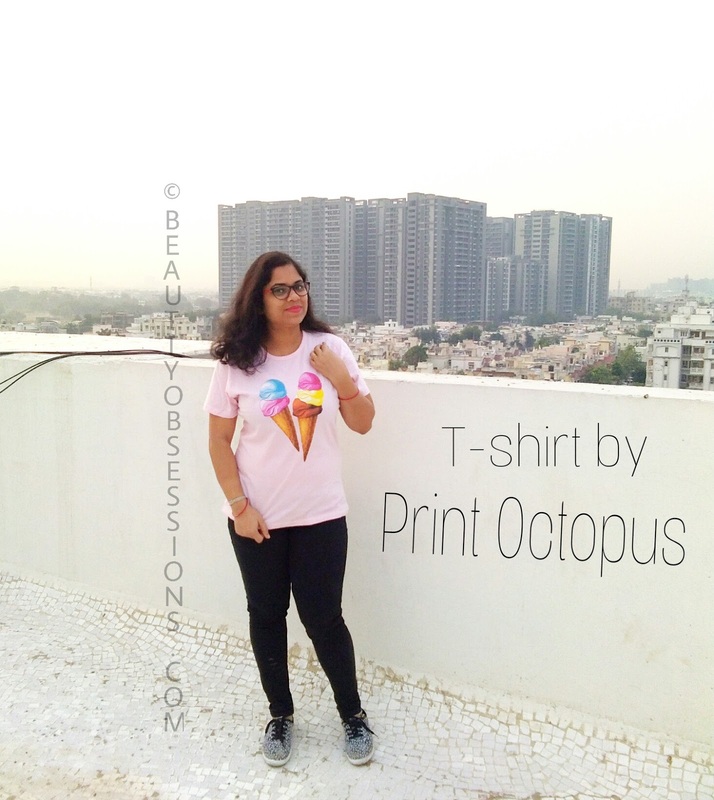 Girly and Quirky T-shirts by Print Octopus..
Hello peeps, weekend is almost here, what is your planning ? Well, mine is very simple, just eat and sleep, hehehe.. By the way jokes apart and let me tell you, today I am super excited.. 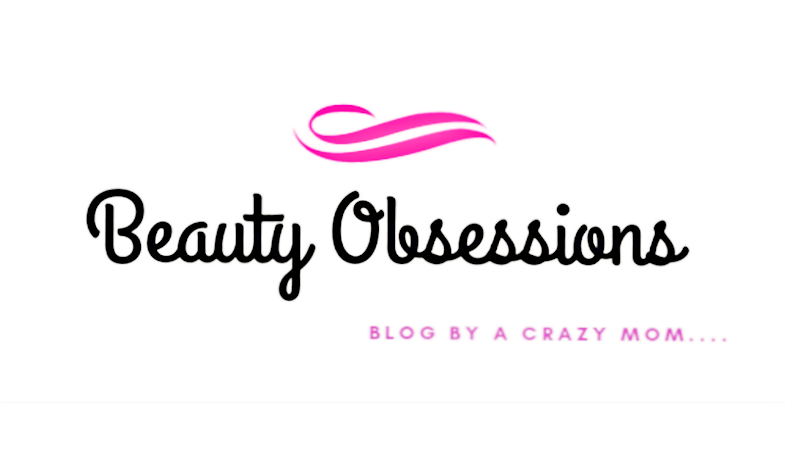 The excitement is because of the blogpost.. It is going to be a fashion post. So let's start.. 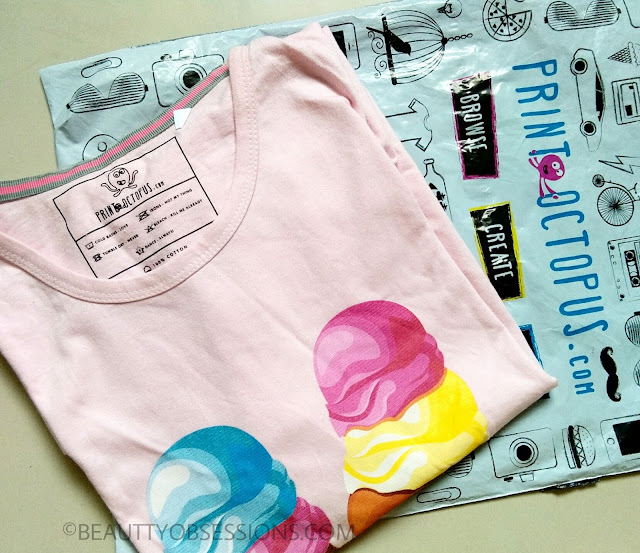 Recently I have received a very girly kind T-shirt from a brand Print Octopus. 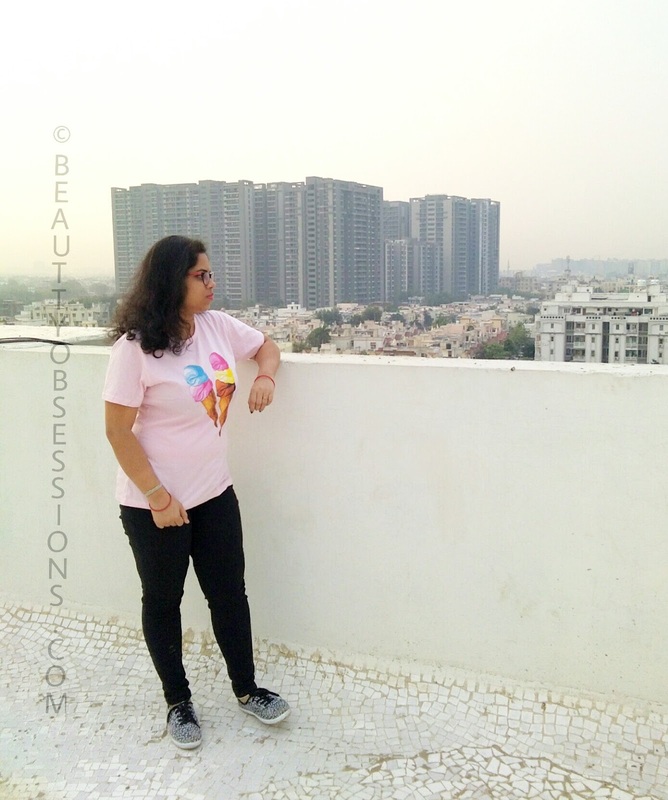 T-shirt is one of the attire which is everyone's favourite . 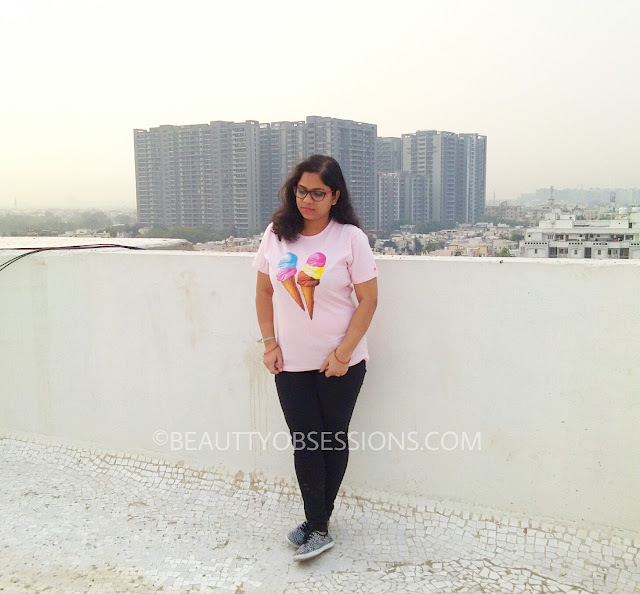 Tees are the most comfortable attire and we never satisfy with our tee collection, right.. On regular basis I always prefer to wear tees and shorts. Whenever I go for shopping ,always end up buying one or two T-shirts for sure and that's the way I am . When I saw the cute baby pink T-shirt by print octopus, I just can't control my excitement..
Print Octopus is an Indian based brand which provides cool, trendy, quirky designs stuffs according to your choice.. Yes, you can customize your own stuff there.. They deals on Men's t-shirt, Women's T-shirt, Phone covers, Wall Art & Mousepads . Shopping is really easy and hassle-free on print octopus. They provide free shipping all over India and cash on delivery option too. You can pay through paytm and there is also easy return policy. I just love the cool phrases they print on their stuffs. 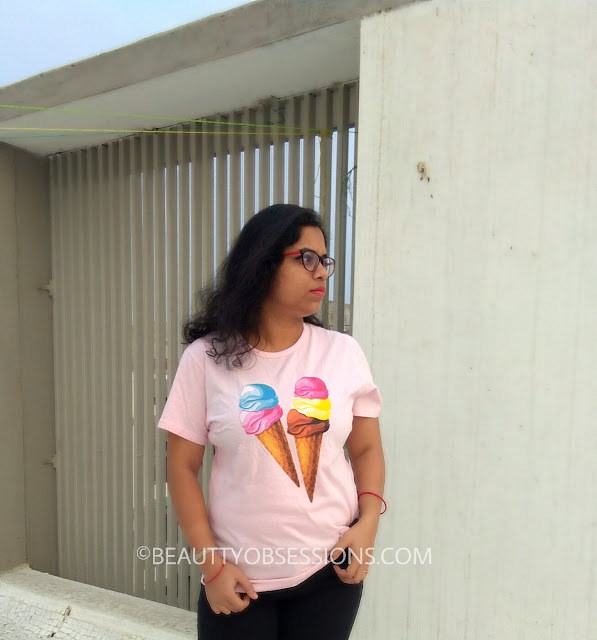 So here I have paired the T-shirt with a casual black denim, black printed shoes and with my regular glasses to create an everyday kind look. You can carry such look while on outing with friends. 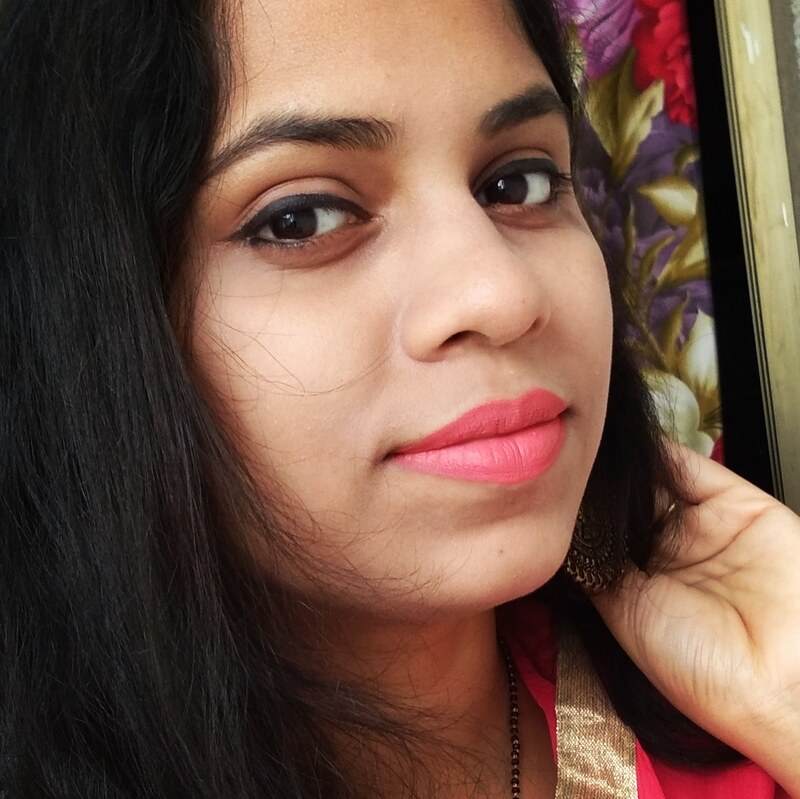 I have not done any makeup except kajal and lipstick.. Oh yaa, I apply kajal and lipstick on regular basis... I love the girly and cute look it provides. 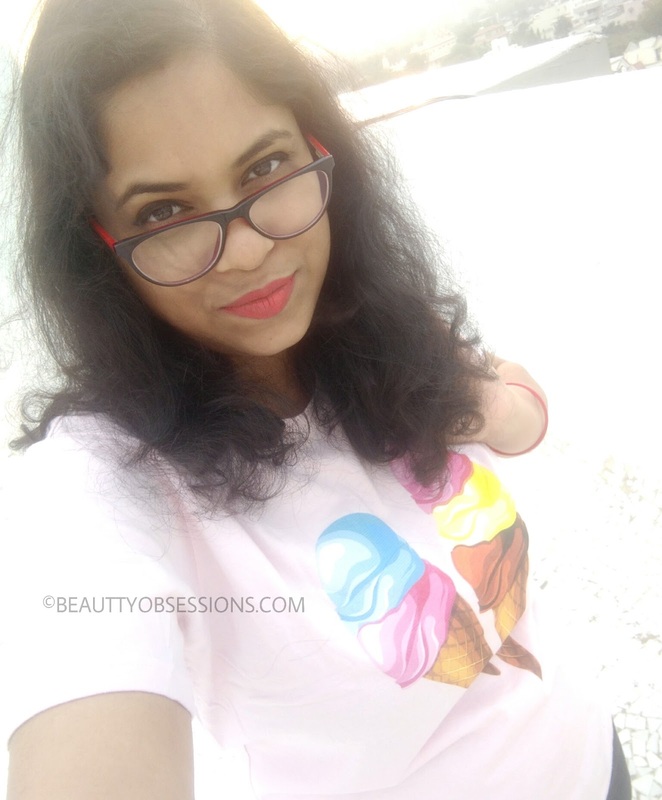 The cute ice creams on T-shirt is looking super cool and quirky.. Isn't it? Quirky and incredibly cute. I love how the design looks. 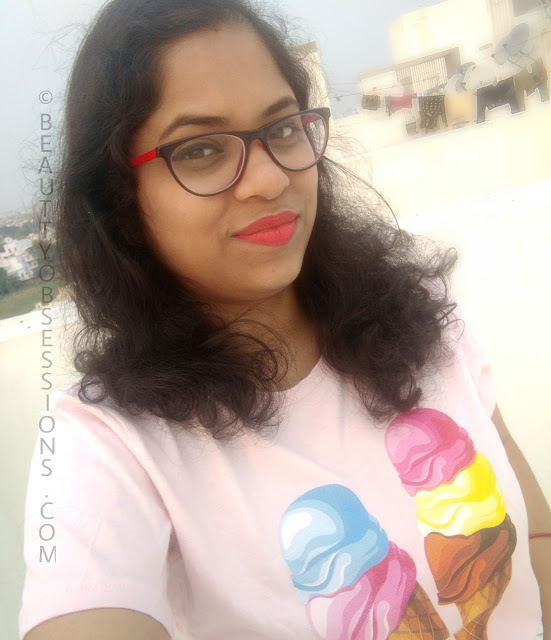 The cute ice creams on T-shirt looking awesome.. You also looking awesome in it..
You are looking lovely and the T-shirt prints are so bright! Adds a lovely color pop! This quirky tee is looking super cute on you. The overall look is quite impressive. Same pinch. 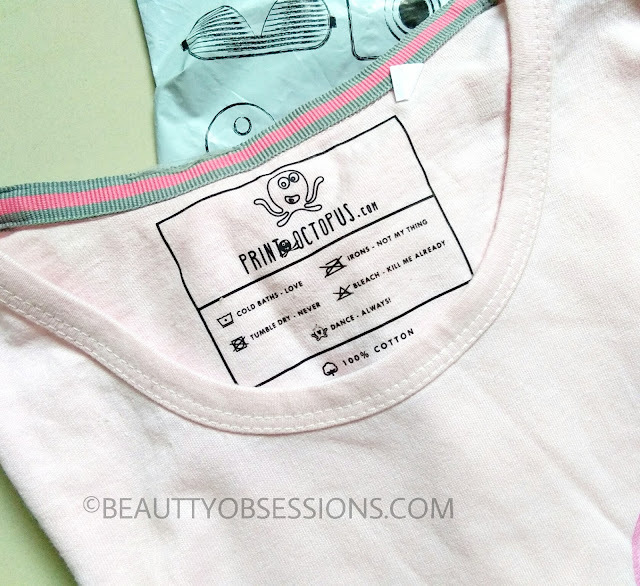 Love this super comfy tee from printocpus. 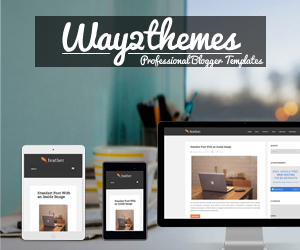 Love how you style it. Such a comfy tee! I have plenty I can think of printing out! should get those done! Love how you have teamed it up!